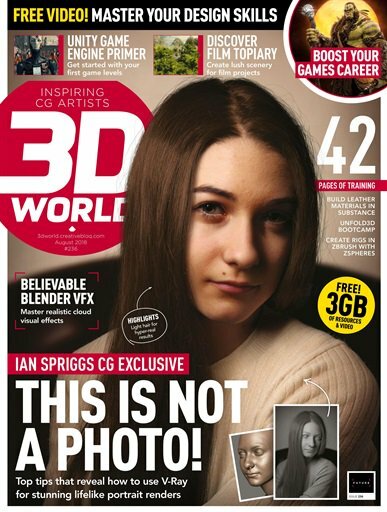 3D World magazine is the world’s biggest-selling monthly title for the 3D artist covering all aspects of the CG creation, inclduing animation, visual effects, vidoegames and architectural visualisation, and includes expert training in apps such as 3ds max, Maya, Cinema 4D, ZBrush, LightWave, Vue, Photoshop and After Effects. Every issue the magazine features an artist showcase, making of features and reviews of new products. ***Please note that from issue 159 (September 2012) onwards, issues include video and tutorial file downloads. Software offers are not included.